There are many computer tasks which don't always demand active involvement of the user. Some processes can be tedious and time consuming where you just have to click the mouse repeatedly for a certain number of times. This is a sheer wastage of time since these tasks demand continuous presence of yours. Hence you can't leave the machine in between to complete any other work. Again there are many computer games where the user has to click repeatedly. Many games are such where high speed clicking is required; otherwise you lose out on precious reward points. By the end of the game you invariably feel stiffness and numbness of fingers. So, what is the way out? With auto clicker tools it has become really easy to configure mouse clicks the way you want. No matter if you are in the midst of a gripping computer game or just carrying out a particular task, such tools can be used to delay mouse clicks or set the click at a certain interval. Thus your presence is not always needed just to press the mouse. This tool also lets you keep track of the number of times the mouse click has been automated. Auto clicker is nothing but a certain type of software or macro which prompts automatic mouse clicking. The best thing about such tools is that these can be used alongside other computer programs, so that you need not hamper any important task. 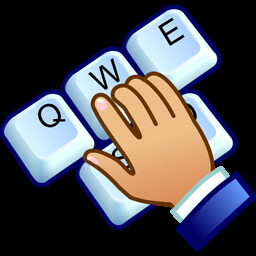 A range of auto click tools are available online, few of which are free. However, those looking for advanced options need to pay a nominal amount to buy the suitable tool. If you are thinking of trying it for the first time, then it is advised to start with the 'Free Mouse Auto Clicker'. Plain and simple are two words which best define this tool. With the software you can automate the click at the current mouse point. It lets you preset single-clicks or double-clicks for the right or left mouse button. Then you set the interval which can be hours, minutes or seconds. 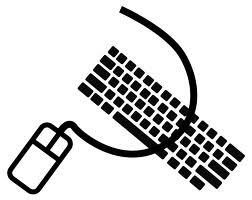 The mouse click can be regulated with start and stop hotkeys. Must say, this is quite a treat for first timers especially when you don't need to pay a single buck! While the Free Mouse Auto Clicker is fine for beginners, this tool has got certain limitations. It can't be customized, e.g., you can't designate a particular button or point to click. 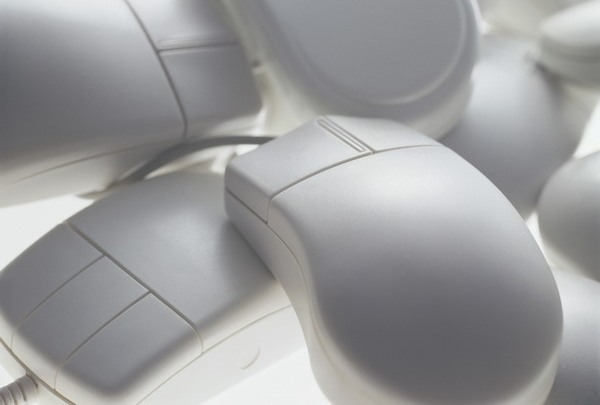 So, once you get acquainted with the basics of auto clickers, think of exploring more sophisticated versions like the 'Advanced Mouse Auto Clicker'. This is one tool which allows you to define the precise point on the computer screen where the mouse is to be clicked. This point can be anything like an icon, a button or even a color. Suppose, you want the clicker to find out a particular BMP picture and clicks on it. What you need to do is load the picture first and then set up necessary criteria for the search. The tool is advanced enough to locate the exact picture and clicks on it as per preset interval. You can define the time gap which can be a minimum of 0.1 second to a maximum of several hours. Of course, this setting should be done after assessing your particular requirements. 'Super Mouse Auto Clicker' is an even more professional version of the 'Advanced Mouse Auto Clicker'. The best thing about this tool is that it lets you define several mouse actions at the same time. It supports different types of mouse clicks like clicking on a particular point, color block or an image. It even searches for the color point on full or part screen before stimulating the click. The user can define time gap between each click and mouse button actions. What sets this tool apart from others is its plain and intuitive interface, displaying all the mouse commands that you have created and saved. Creating new clicks is also quite easy. 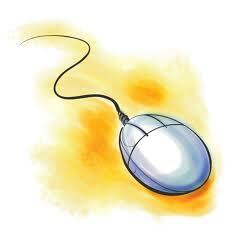 The 'Ghost Mouse Auto Clicker' is another interesting option for those who are looking forward to embrace this technology for the first time. It is understandably the easiest way to create and edit macros which allow you to record track mouse movements, keystroke actions and mouse clicks and repeat these actions too. Again if you need to type the same text again and again, this macro will take care of that. You can even use it to click on a particular picture or color. As is evident from the above discussion, auto clicker tools are designed to perform a range of functions. The ultimate aim is to take the drudgery out of monotonous computer processes and allows user more free time. Most clickers have user friendly interfaces which can be operated without much of technical expertise. The price range is also quite affordable. Still it is advisable that you take a close look at different tools, their features and functions before deciding on the final purchase. The best thing is to compare at least 2-3 products and their price ranges. By exploring online you can have basic ideas about various auto clickers available in the market. They also provide detailed tutorial online so that the user doesn't face problem operating the software. There are many companies which offer free download of their products on a trial basis. This allows the buyer to get conversant with the product features and let him assess if the product at all meets his criteria. However, if you are really serious about using any of the auto clicker tools then purchasing the product from a trusted supplier is recommended. This way you can be sure of timely support and updates of the product. 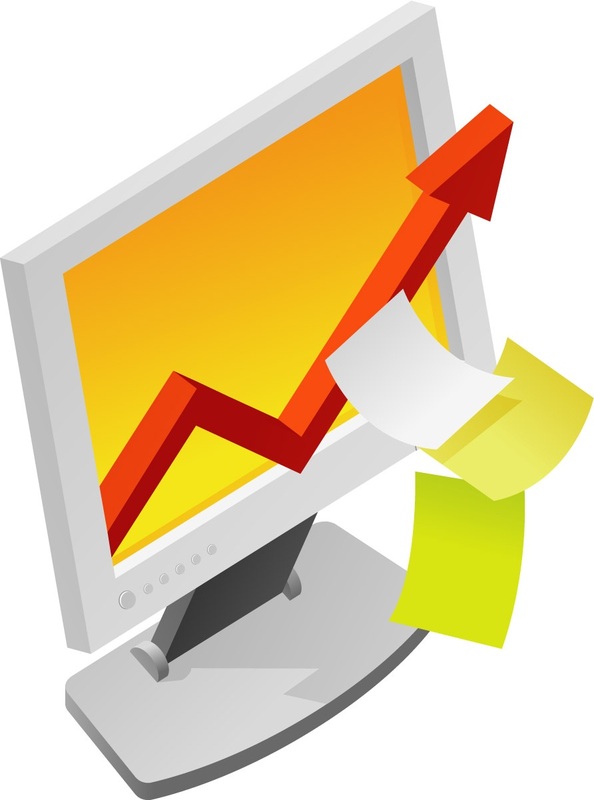 In general, most professional service providers take a maximum of 24 hours to revert back to queries. So, initiate your search for the right auto clicker tools, make the most use of it and save precious time!